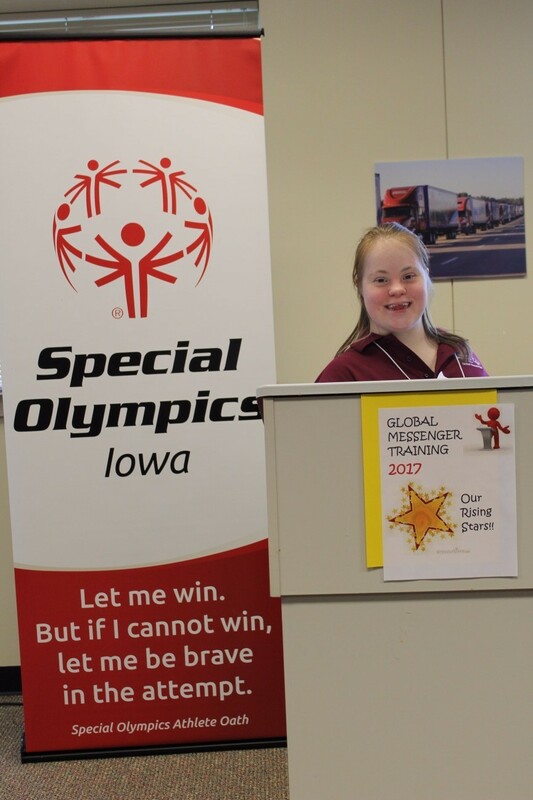 Special Olympics Iowa (SOIA) Champion Statewide Partner Hy-Vee has had a long-standing tradition of employing individuals with intellectual disabilities, including many SOIA athletes. 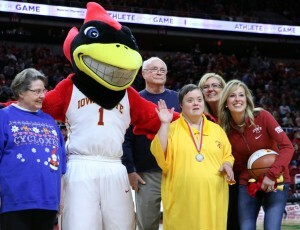 Hy-Vee has provided funding, volunteers and resources to Special Olympics Iowa athletes for decades. As a Champion Statewide Partner, Hy-Vee has provided more than $300,000 over the years to support events like Summer Games, the Mid-Winter Tournament, Winter Games, Team Iowa at the USA Games, the Plane Pull, and Polar Plunges®. 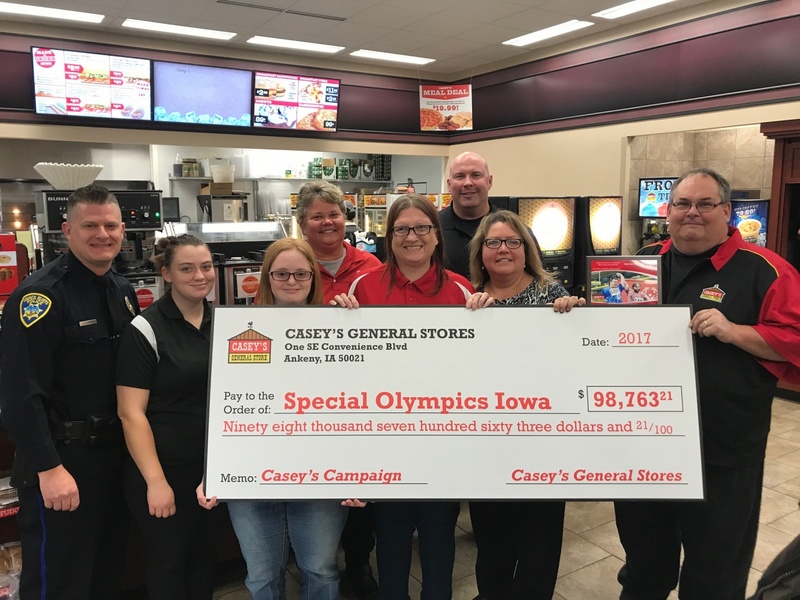 Not only does the corporation provide financial support, but local Hy-Vee stores throughout Iowa also generously donate food for Special Olympics Iowa events. In addition to financial support and food donations, Hy-Vee provides dietitians at Special Olympics Iowa events who offer free education and resources to athletes and families regarding healthy eating and lifestyle choices. Many Hy-Vee employees also volunteer for SOIA. Meet some of our Iowa athletes that work at local Hy-Vee stores across the state! Kevin has worked at Hy-Vee for 21 and a half years. Kevin when first hired bagged groceries, picked up carts, and cleaned. He now works back in the kitchen busing tables and doing dishes. He is grateful for how good Hy-Vee has been to him over the years. He loves the friendly environment of coworkers and customers. He has always had great bosses and opportunities through Hy-Vee. Tiffani has been working for Hy-Vee for three years. Tiffani works in the cafeteria cleaning off tables. She also is known for giving out hugs at work and has a clicker to count all the hugs she gets while working! Customers love to find her while at Hy-Vee to give her a hug and see what number they are! Tiffani loves working at Hy-Vee because of the staff and customers. She likes the safe environment there where they treat everyone respectfully. Rob has worked at Hy-Vee for 22 years. His job is maintenance, everything from cleaning to putting things back on the shelf! Rob likes working at Hy-Vee because of how great the staff and customers are. 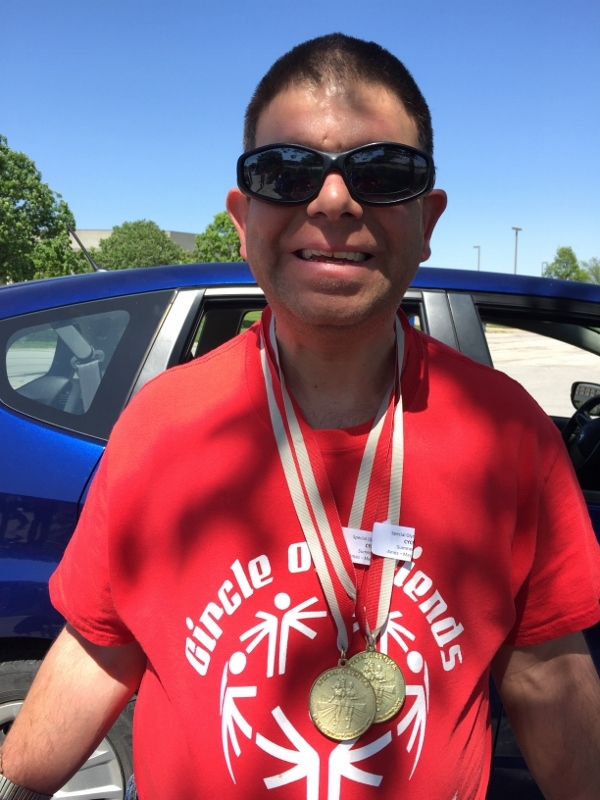 Hy-Vee does a good job working with his Special Olympics schedule, while also celebrating his accomplishments. 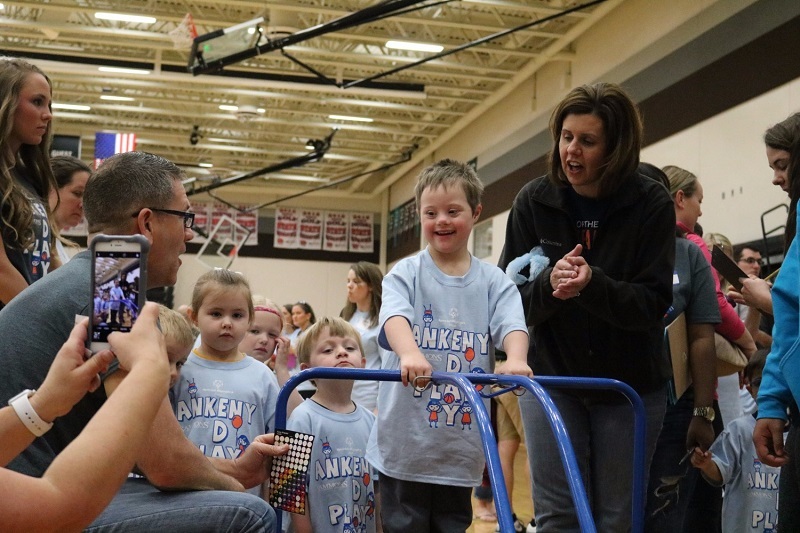 More than 425 young children came together to participate in several sports for the Ankeny Play Day on Thursday, April 20 at Ankeny Centennial High School. 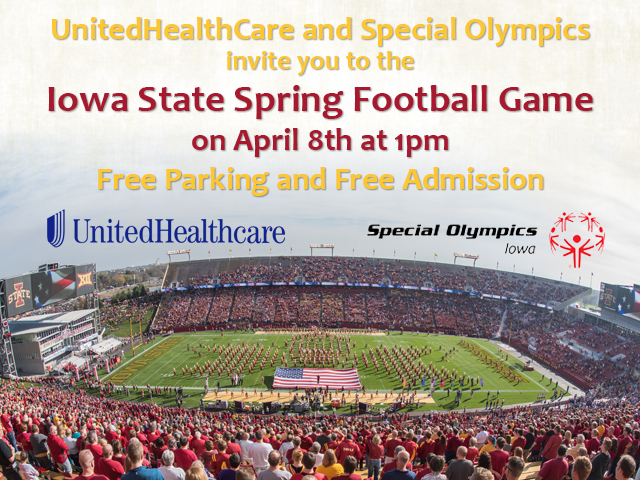 This is one of many events that is sponsored by one of Special Olympics Iowa’s Premier Statewide Partners, Sammons Financial Group. Play Days are events where children between the ages of two and seven with intellectual disabilities can play activities and have socialization opportunities. Since athletes cannot participate in Special Olympics events until they’re eight years old, these days were created for those to participate in a more formal setting. 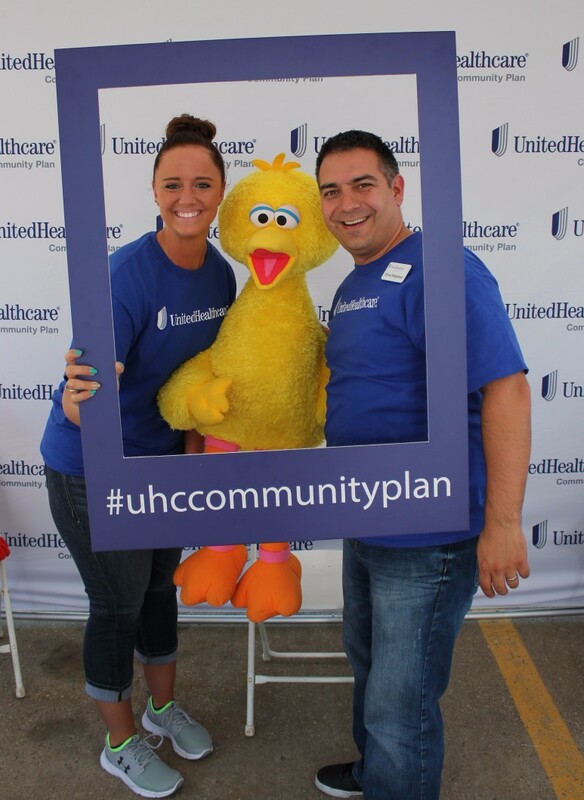 Special Olympics Iowa is happy to announce that in 2017, UnitedHealthcare became a SOIA Premier Statewide Partner and a sponsor of Challenge Days and the Healthy Athletes program, positively impacting thousands of Iowans with intellectual disabilities. UnitedHealthcare fits right in with the SOIA mission, as the company works every day “to help people live healthier lives.” The company has a strong history with SOIA, serving as a Gold Level Sponsor in past years before coming on as a Statewide Partner. 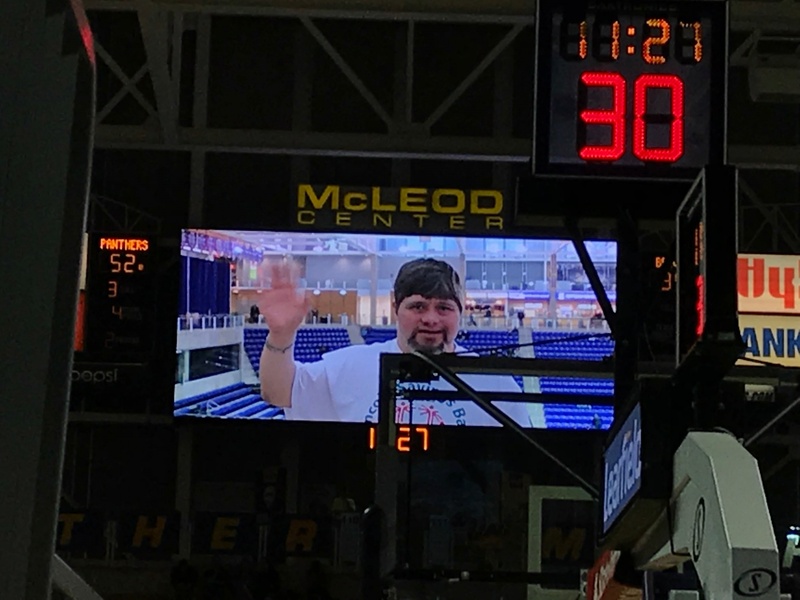 And in 2016-2017, in collaboration with Iowa State University and SOIA, they started the “Athlete of the Game” presentation at ten men’s basketball games at ISU, where a Special Olympics’ athlete is recognized on the floor at Hilton Coliseum and presented with an autographed basketball. Prior to that, UnitedHealthcare donated $25,000 to support SOIA programs and activities across the state.